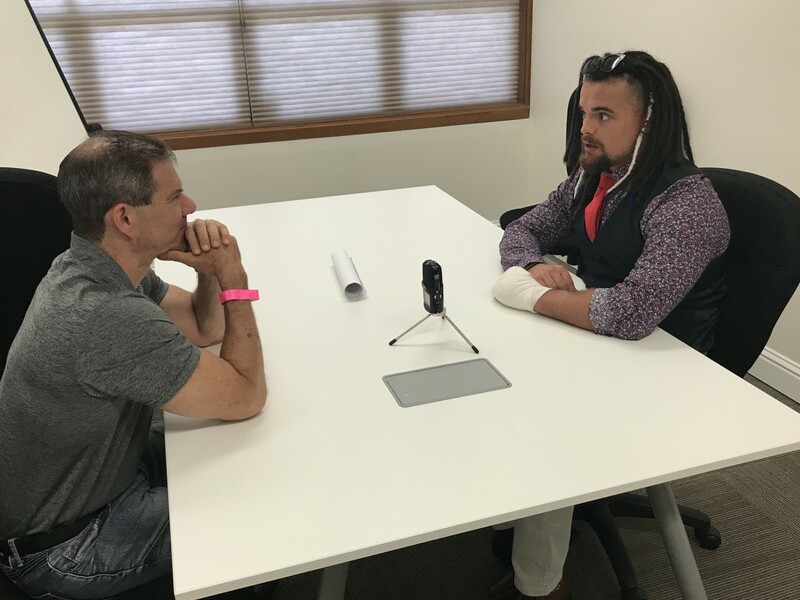 Before they go head-to-head on Saturday night at the NJPW G1 Special in San Francisco, Wrestling Observer founder and editor Dave Meltzer sat down with Juice Robinson and IWGP U.S. Champion Jay White in separate interviews. We begin with Dave's 15 minute talk with Robinson (seen above) about the promo that reminded Dave of Dusty Rhodes, his run in New Japan to date and 2018 in particular, and his match against White on Saturday night. They discuss injuries, the toughness of Ishii, how he suffered a broken hand, how he got into wrestling, today's industry, and more. We then transition to Dave's 17 minute conversation with White. We begin with the story of how White found wrestling in New Zealand and the WrestleMania trip that changed everything. Then, he talks about his fast rise in NJPW, his big match against Tanahashi at the Tokyo Dome, his first G1 tournament, the Saturday match against Robinson, and plenty more. If you haven't checked it out, listen to Dave's 45-minute conversation with Hiroshi Tanahashi now, available for subscribers.